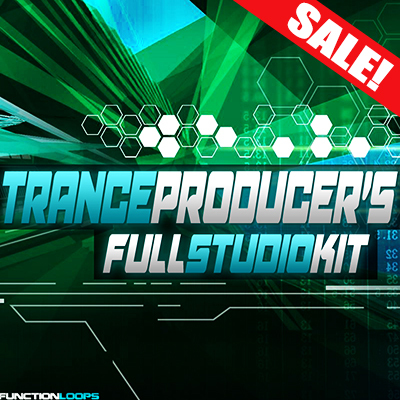 A super collection of all the best-selling hit packs in 1 discounted bundle. 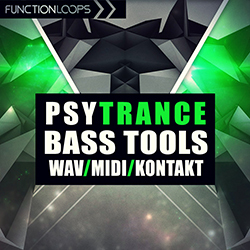 Charting at no.1 for months on Beatport, these packs will make a difference in your productions. These sounds will help you get there, guaranteed. This huge bundle includes 1327 ​ files and it's almost 5GB in size. 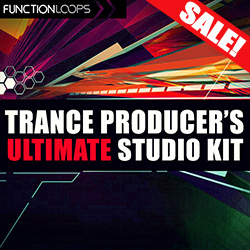 It has all the tools you need to get inspired right NOW! 8 hand-picked sample packs. 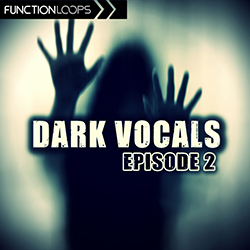 You will find: Basslines, Drums, Synths, Arps, Leads, Pads, Vocals, FX Loops, Shots, MIDI files, Presets and all the rest. Sounds recorded using analog and digital synths.